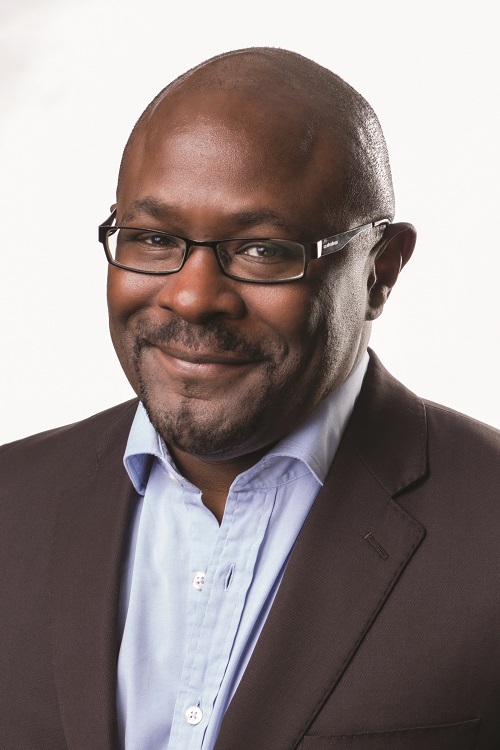 Kwame McKenzie is Director of Health Equity at the Centre for Addiction and Mental Health (CAMH). He is a full Professor and the Co-Director of the Division of Equity Gender and Population in the Department of Psychiatry at the University of Toronto. Dr. McKenzie is also CEO of the Wellesley Institute and a member of the Mental Health and Addictions Advisory Council to the Minister of Health. He sits on the Board of the United Way Toronto and the Ontario Hospitals Association. He serves as a commissioner on the Ontario Human Rights Commission. Dr. McKenzie has set up award-winning services. In addition to developing health policy for governments, he continues to see patients and train clinicians and researchers. Dr. McKenzie has international experience in Africa, Europe, the Caribbean, and United States.